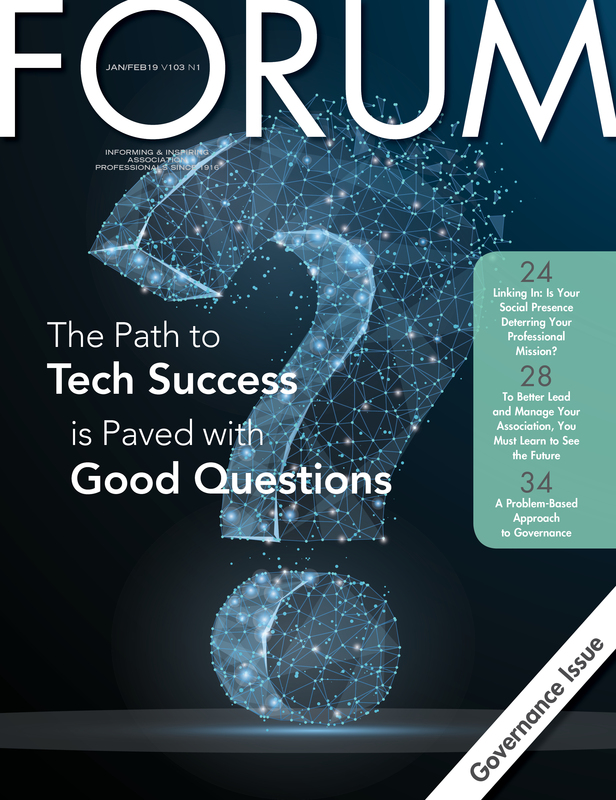 Published by Association Forum and distributed nine times per year to its nearly 4,000 members at associations in Chicago, FORUM’s mission is to inspire association professionals with ideas and empower them with the knowledge they need to change the world. 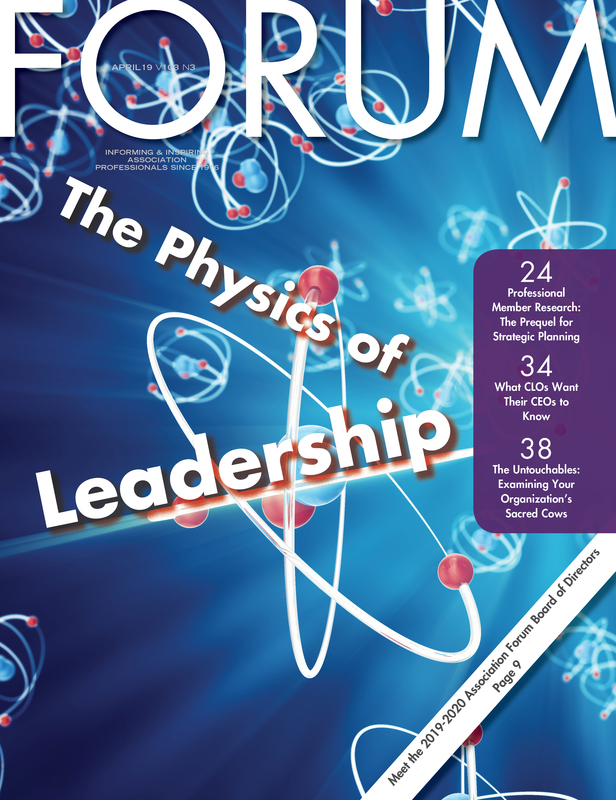 Access more than 50 articles per year on a wide variety of association management topics, including association governance, administration, meetings, marketing, technology and more. 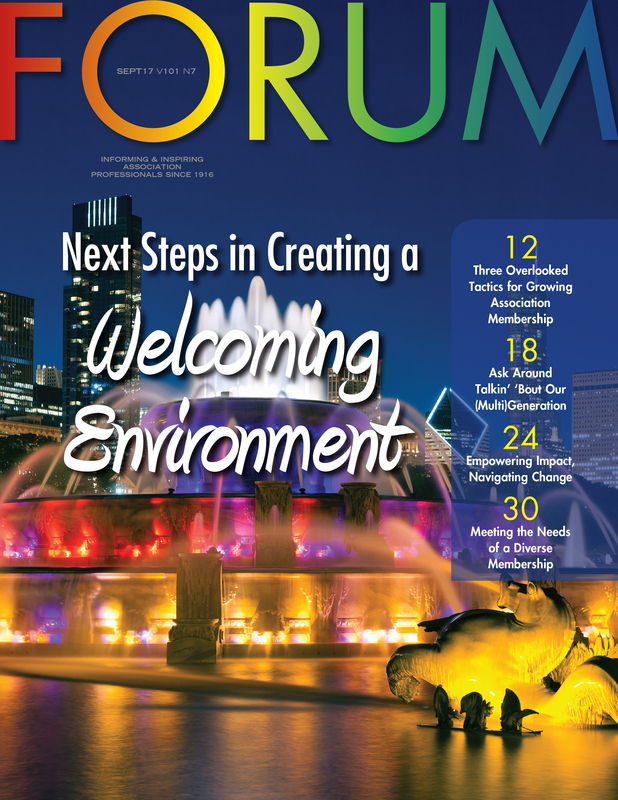 Access past issues of FORUM Magazine.